Bacterial counts in dips surged after a person took a bite from a crisp and then dipped again. You know the type: people who dip their crisps or crudités into the communal pot, take a bite and then dip again - with the same food that's just been in their mouths. Well scientists have now confirmed what all right-thinking members of society already knew - these people really do spread germs. The worrying phenomenon was outed as a social crime in an episode of the Seinfeld comedy series. The 1993 episode saw the hapless George Costanza shamed for double dipping a cracker in a dip at a wake. A fellow mourner tells him "That's like putting your whole mouth right in the dip." The public debate that followed the episode was about the etiquette of such behaviour. Now Harvard University's Healthbeat journal has reviewed the evidence and warns that double dipping does spread germs, The Sunday Times reported. 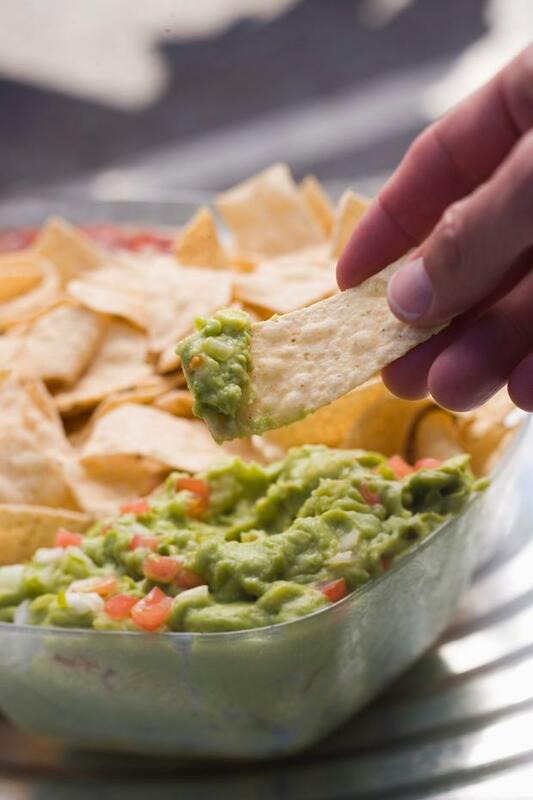 Dr Robert Shmerling, its editor, describes a study in the Journal of Food Safety, showing how bacterial counts in dips surged after a person took a bite from a crisp and then dipped again. The number of bacteria also varied with the dip. For example, salsa accumulated more germs than chocolate or cheese. Another study looked at the threat from popcorn shared by groups — with people putting a handful into their mouth then putting the same saliva-contaminated hand back into the popcorn. The paper, in Food and Nutrition Sciences, said saliva contained 1m bacteria per millilitre. "About 700 bacterial species are found in the mouth and ... most are considered pathogenic [capable of causing disease]." Shmerling said the least irresponsible action was for double dippers to at least turn their crisp or cracker around so only the unbitten end enters the dip. "This research does raise the possibility that a person who is sick might spread a disease by re-dipping a chip [crisp]."